This Malibu Runs and Drives Great, Must see to appreciate. 2 Owner car with a Clean History and Service Records. 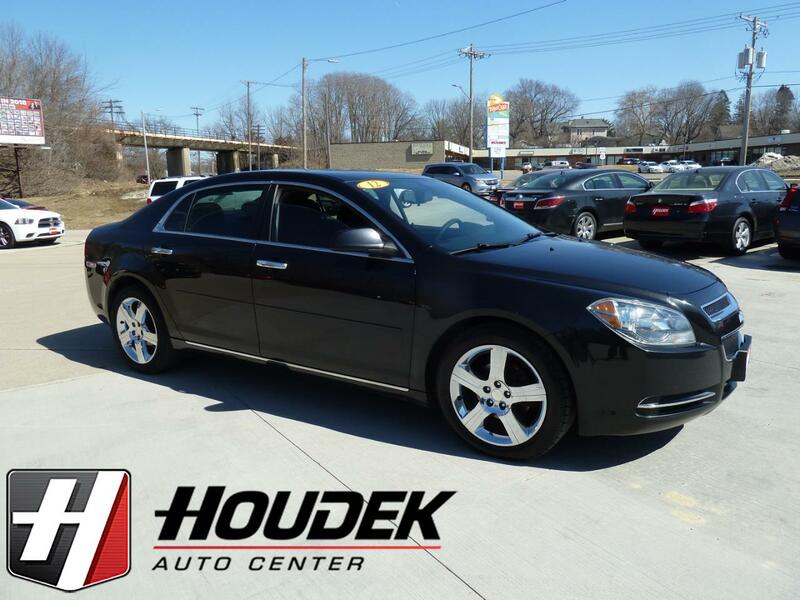 Features the LT Trim, 2.4L 4-cyl engine, Automatic Transmission, 18-Inch Wheels with BRAND NEW TIRES, Remote Start, Power Seat, Cloth Interior, Steering Wheel Controls, Bluetooth, Steering Wheel Controls, AM/FM/CD Player, Aux & USB Hook Up's, Power Windows & Locks, OnStar System and more. Fully inspected and serviced including New Tires, Front Brakes, Oil Service and more. Call or stop out for details.